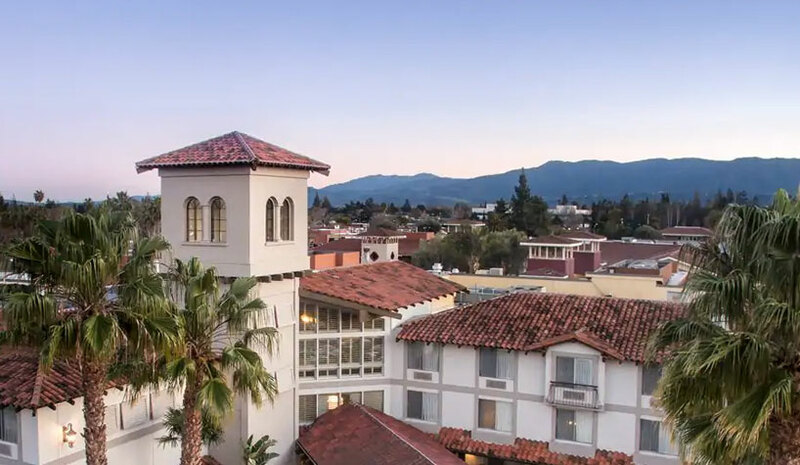 Sonnenblick-Eichner has arranged $36.3 million of first mortgage financing for the acquisition of the DoubleTree by Hilton Hotel Campbell – Pruneyard Plaza, a 169-room, full-service hotel located in downtown Campbell, CA. The hotel has an irreplaceable location within The Pruneyard, a 27-acre mixed-use complex offering 365,000 sq. ft. of Class-A office space and 260,000 sq. ft. of retail space. Hard Rock International is expanding its global gaming portfolio to acquire the Jack Cincinnati Casino. Through the joint purchase, Hard Rock will acquire the operating assets of the casino, rebranding it Hard Rock Casino Cincinnati, while VICI will own the land and real estate assets. HFF has closed the $111-million sale of and arranged acquisition financing for Liaison Washington Capitol Hill, a 343-room hotel in the Capitol Hill submarket of Washington, DC. HFF marketed the property on behalf of the seller, Pebblebrook Hotel Trust. A partnership between Metrovest Equities Inc. and BLDG Management purchased the hotel unencumbered of existing brand and management. Additionally, working on behalf of the partnership, HFF placed a 75% loan-to-cost floating-rate bridge loan with a major life insurance company. The buyer plans to convert the existing Liaison Washington Capitol Hill hotel into the YotelPad Capitol Hill. Yotel is an operationally efficient, lifestyle-oriented hospitality concept, and this will be its first extended-stay project in Washington, DC. HFF has closed the sale of the Embassy Suites by Hilton Portland Maine, a 119-room, full-service hotel in Portland, ME. HFF represented the private sellers in the sale of the properties to AAM 15 Management LLC. The HFF investment advisory team representing the seller included Managing Director Denny Meikleham, Senior Director Alan Suzuki and Director Matthew Enright. Hunter Hotel Advisors has finalized the sale of the Hampton Inn Atlanta Canton. The 81-room hotel was built in 2008, and is located in Canton, GA, north of Atlanta. Situated in the foothills of the Blue Ridge Mountains off of I-575, the Hampton Inn Atlanta Canton is close to Northside Hospital Cherokee and surrounded by retail and restaurants. Previous ArticleWho Benefits From Proposed Joint Employer Rule Change?